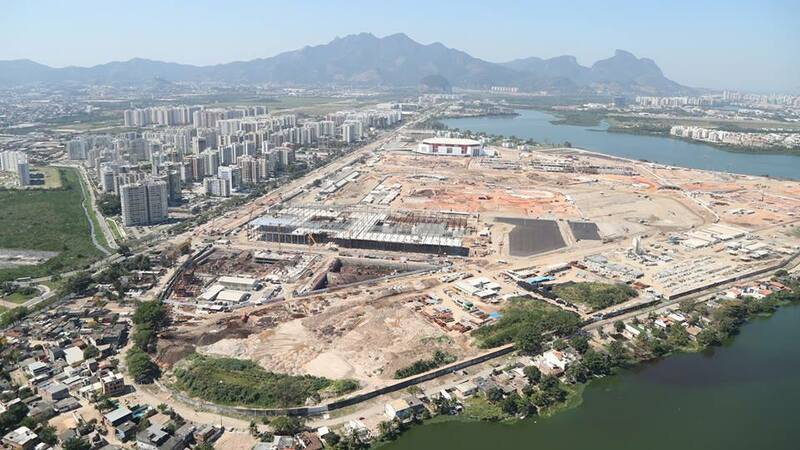 As these photos show, the Olympic Village for the 2106 Olympic and Paralympic games in Rio de Janeiro is starting to take shape. 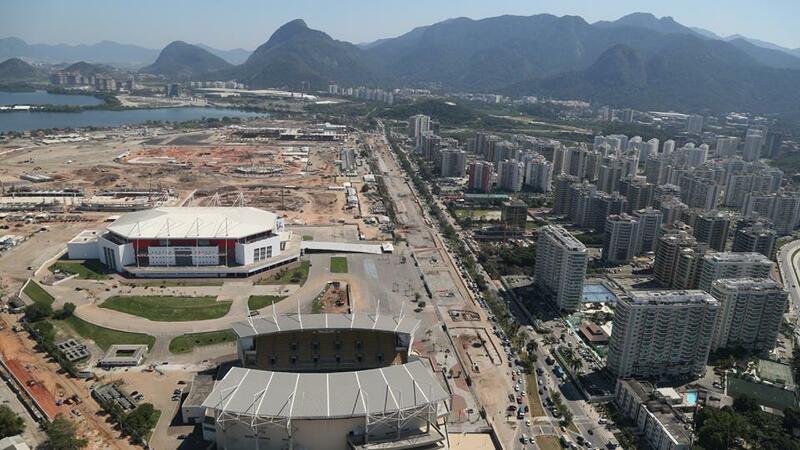 The Village is being built on what was the city’s motor racing circuit in Barra da Tijuca (top photo). 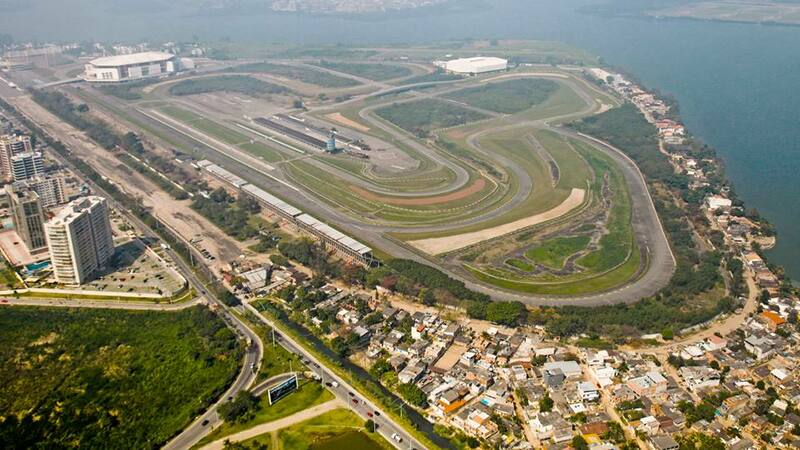 The circuit held its first Formula 1 Grand Prix in 1978, and then held the Brazilian Grand Prix every year between 1981 and 1990. 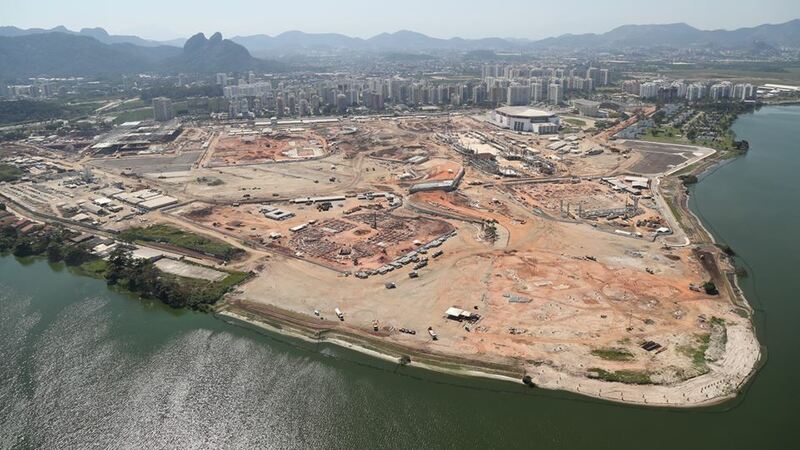 The new space will not only house the athletes village but also a number of the sports. This entry was posted in Olympics 2016, Rio de Janeiro and tagged 2016, Olympics, Rio de Janeiro by Critical Divide. Bookmark the permalink.